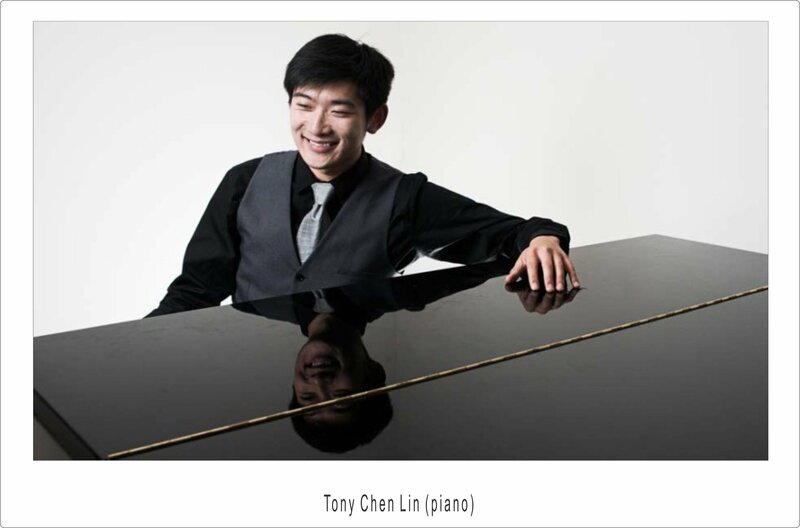 Described as “as dazzling young pianist” Tony Chen Lin will bring us a programme of contrasts. A new work by Chinese/New Zealand composer Gao Ping, leads to Mozart’s beloved Fantasy and Sonata in C minor. Czech composer Janáček’s Sonata is a moving tribute to a worker accidentally killed during a 1905 uprising in Prague. Then Clara Schumann’s brief romantic Nocturne serves as an introduction to one of Robert Schumann’s greatest works, the Fantasie in C.
Tony Chen Lin came to New Zealand from China when he was six. At fourteen he won the Christchurch Junior Concerto Competition and five years later the New Zealand National Concerto Competition. He studied at the University of Canterbury and subsequently in Singapore, Germany and Hungary. He regularly performs in New Zealand and Europe, notably at the Semaine International Piano and Chamber Music festival in Switzerland (where he has also given masterclasses and conducted) and as soloist with the Stuttgart State Orchestra as part of their “Rising Stars” Festival. As a composer, Tony has had works played by the NZSO, Auckland Philharmonia and Christchurch Symphony Orchestra and has received numerous awards for his compositions. His debut solo album ‘Digressions’ was released in 2018 on Rattle Records to enthusiastic reviews.